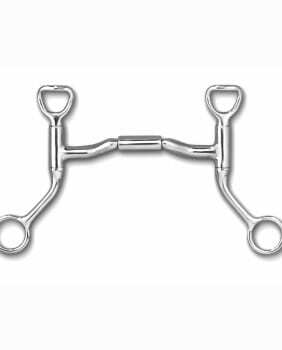 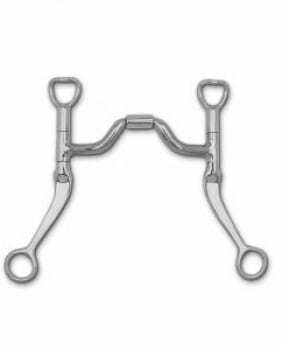 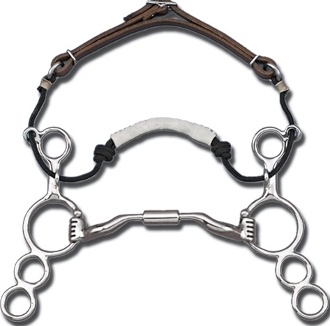 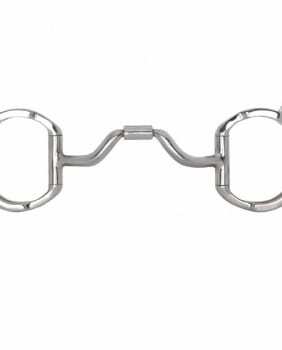 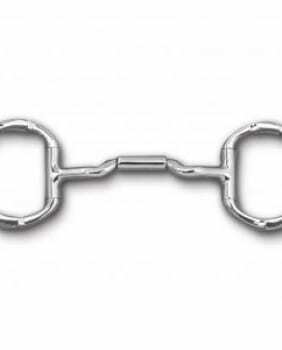 The 3-ring combination bit has a noseband and chin strap incorporated into the bit and three rings as the shank; it is designed to distribute pressure in places other than, or in addition to the mouth, including the nose, poll and chin. 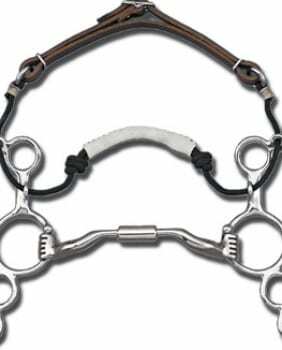 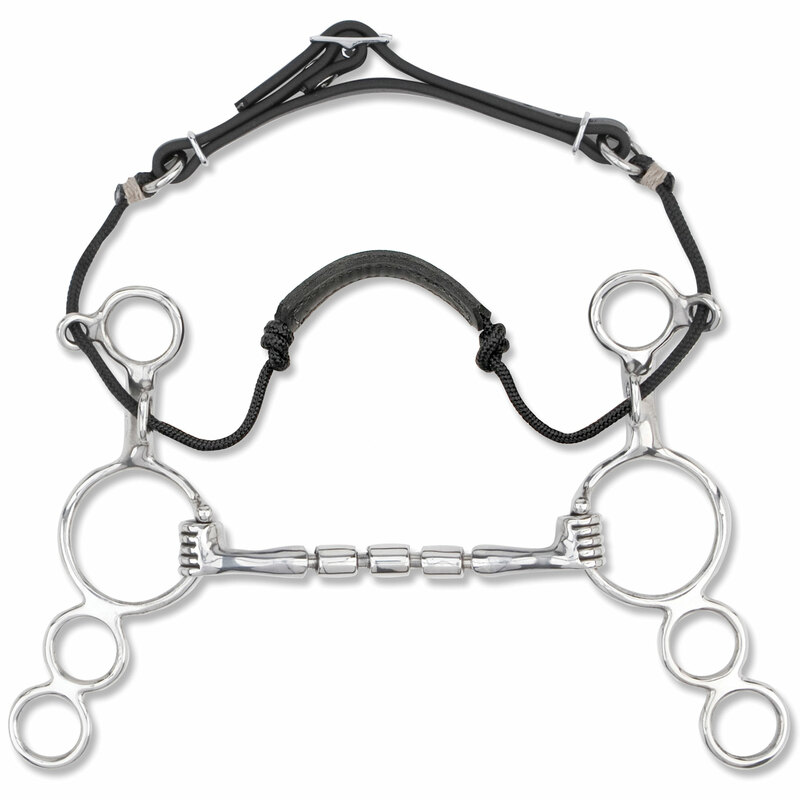 The 3-ring combo is a must-have bit for anyone working with horses of varying temperaments and training levels. 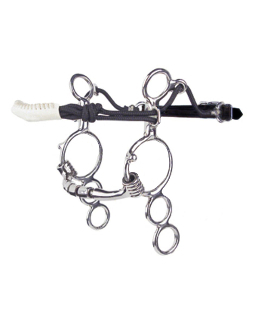 FREE SHIPPING to the US | Coupon Code: Spring19 6 Days 13 Hours 48 Minutes 27 Seconds Left!